Qatari sociologist goes into anti-Semitic rant in YouTube videos, says Jews instigated attack on mosques in Christchurch. 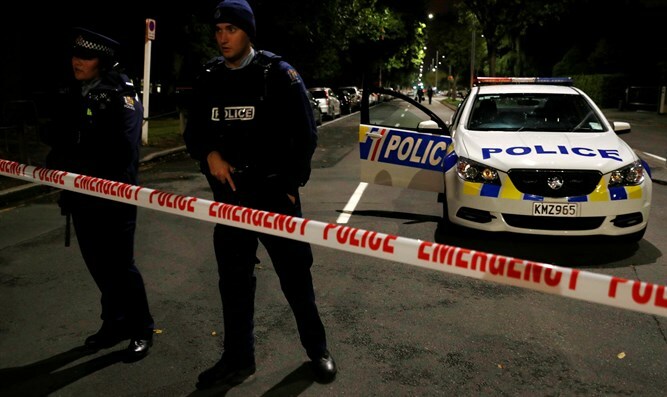 A Qatari sociologist posted two videos on his popular YouTube channel on Friday in response to the terror attack on two mosques in Christchurch, New Zealand. The sociologist, Dr. Abdulaziz Al-Khazraj Al-Ansari, claimed in one of the videos that the Jews instigated the massacre against Muslims in New Zealand in order to create discord between the Muslims and the Christians. Later on, Dr. Al-Ansari addressed Christians in the West and told them that the Jews were their "real enemies." He warned of "an approaching major discord between Islam and Christianity," which might lead to a "great massacre." The video was translated by the Middle East Media Research Institute (MEMRI), which noted that in two days, Al-Ansari’s commentary on the New Zealand massacre was watched over 200,000 times on YouTube. One of the videos was posted also on Facebook, where it was watched close to 100,000 times.